At Obadiah, we really love what we do and we are proud to be one of the Seattle area’s top industry teams. We appreciate the individuality of all of our clients, and we strive to keep our skills and knowledge fresh to meet your individual needs. O2 gives you that feeling, that look, that attitude with just a blow dry. Choose from three looks and upgrade your day for just $40. Needing something a little more special? Braids & Up-Do’s are also available for an additional add-on! We also have Frequent Dryer Packages you can purchase that never expire! At Obadiah, we really love what we do and we are proud to be one of the Seattle area’s top industry teams. We appreciate the individuality of all of our clients, and we strive to keep our skills and knowledge fresh to meet your individual needs. Continuing education, workshops, and excellent industry support fuel our artistic environment. 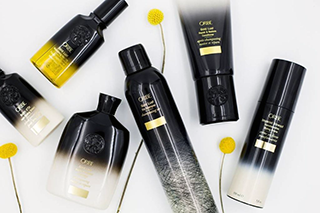 This complete product line from Oribe, one of the most influential hairdressers of all time, defines luxury in hair care. We offer Hair Cutting, Styling, Perm, Coloring, Waxing, Skincare and more! Obadiah Salon & O2 Blow Dry Bar is now located in downtown Bellevue, Kirkland and on Lake Chelan! 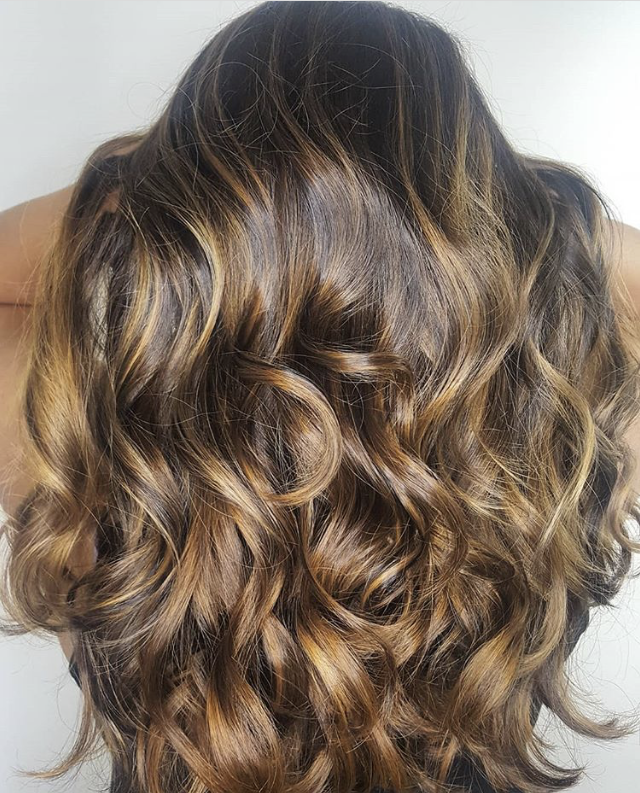 It is our mission to provide you with expert hair design, color, texture and style that suits your lifestyle. We will take the time to discuss your needs and goals and provide suggestions for you. We will also make sure you have the tools to recreate your style and care for your hair at home. We are always available to provide support and answer questions.